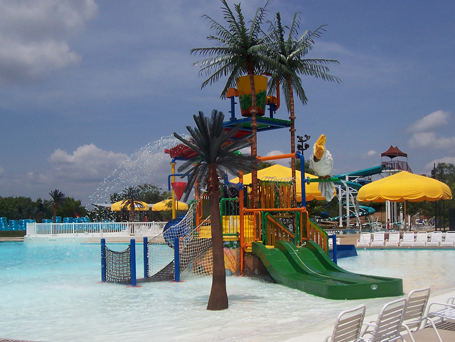 Chesterfield Family Aquatic Center, located in a suburban community just outside of St. Louis, Missouri, was originally designed in 1998 by Counsilman-Hunsaker. The aquatic center consisted of two pools: 25-yard lap/fitness pool and an 8,000 sq. ft. leisure pool.